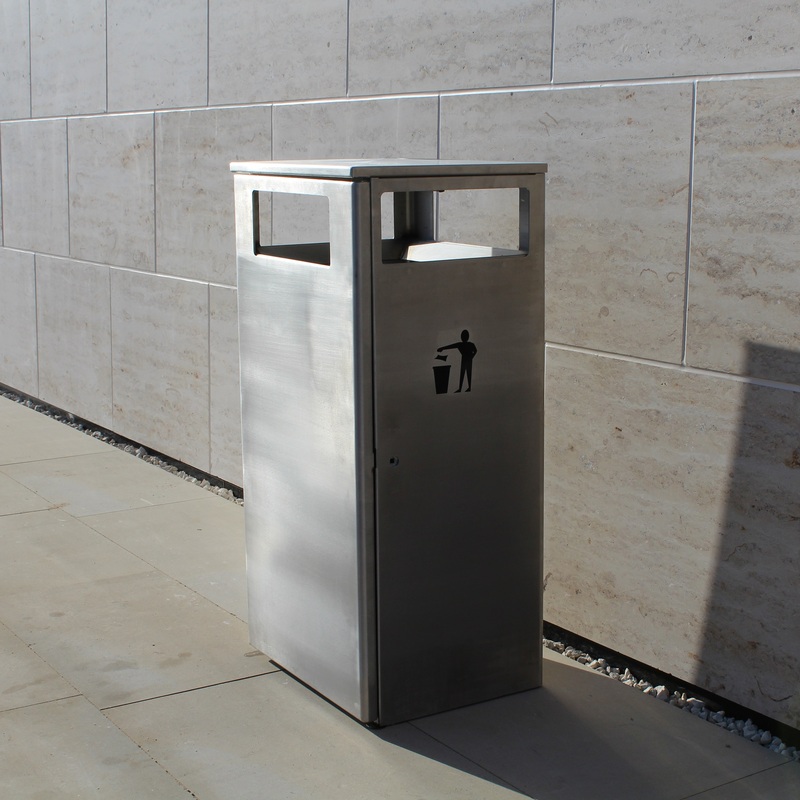 Street Furniture Direct offers a wide range of Stainless Steel Litter Bins, The Ares is the most cost effective Stainless Steel Bin on the Market. 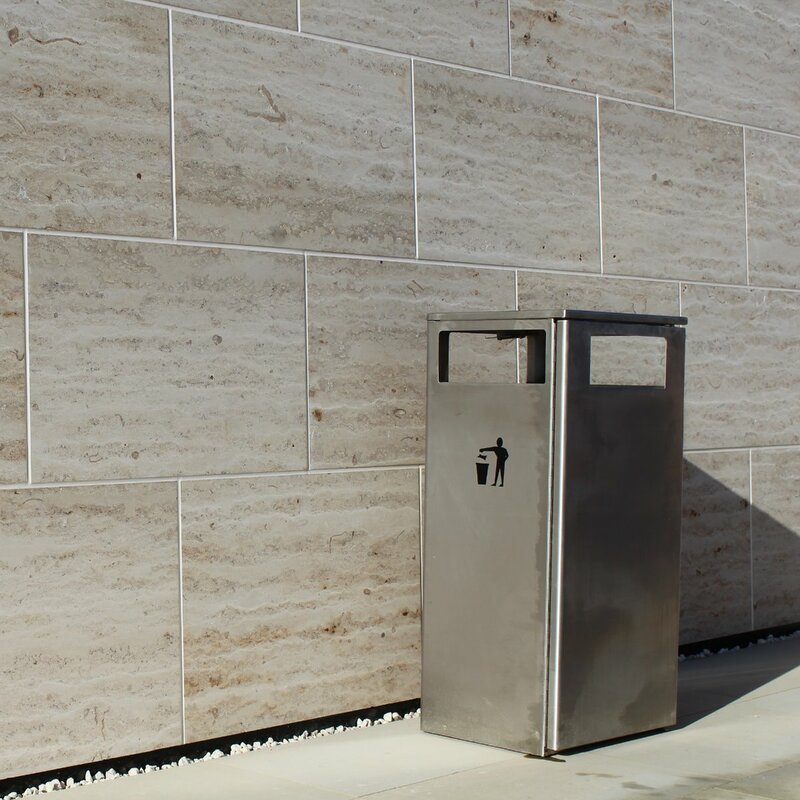 Available in a host of options and onsite in less than 72hrs. Manufactured from Stainless Steel. Grade 304. Brushed Satin Finish. Internal Galvanised Liner. Surface Mounted.